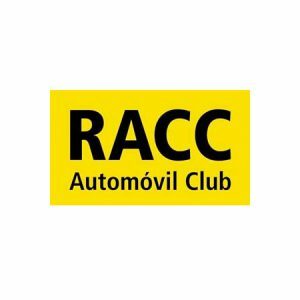 RACC (Reial Automòbil Club de Catalunya) is a car club with more than 1 million members in Spain. Among its varied services, road-side assistance stands out. Additionally, RACC offers other car-related services such as driving schools and travel agencies.